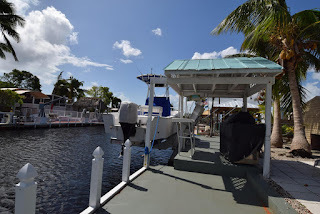 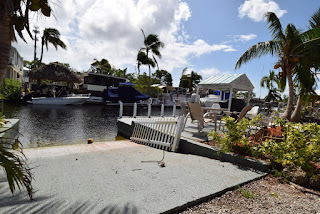 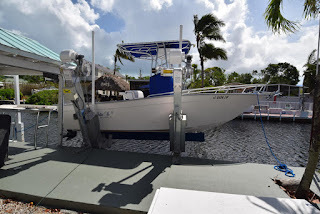 Insurance wise it makes a big difference if your house is on stilts, CBS structure with a concrete roof. 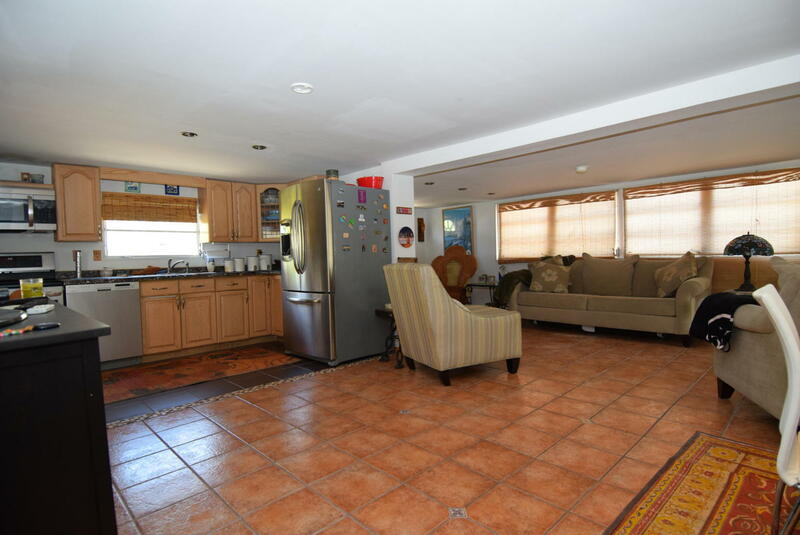 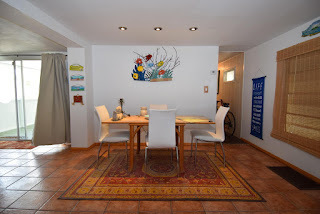 This is a mobile home in excellent condition on a 6000 SF lot with 60' dock and lift. 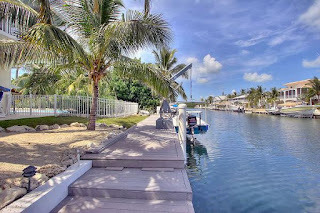 Stay in the mobile now or rent it out and build a house there in the future. If you are looking for a tranquil feeling this is it. 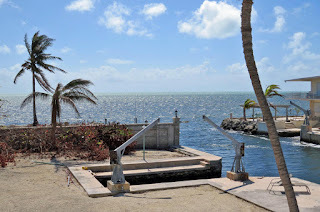 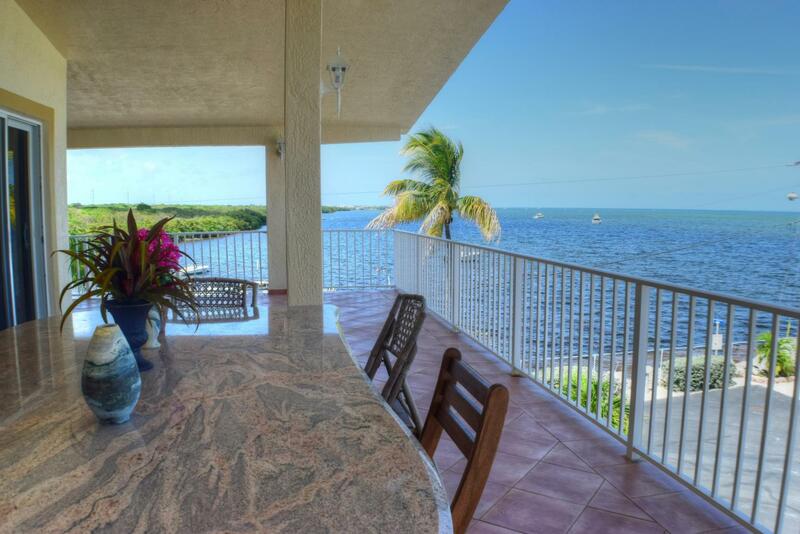 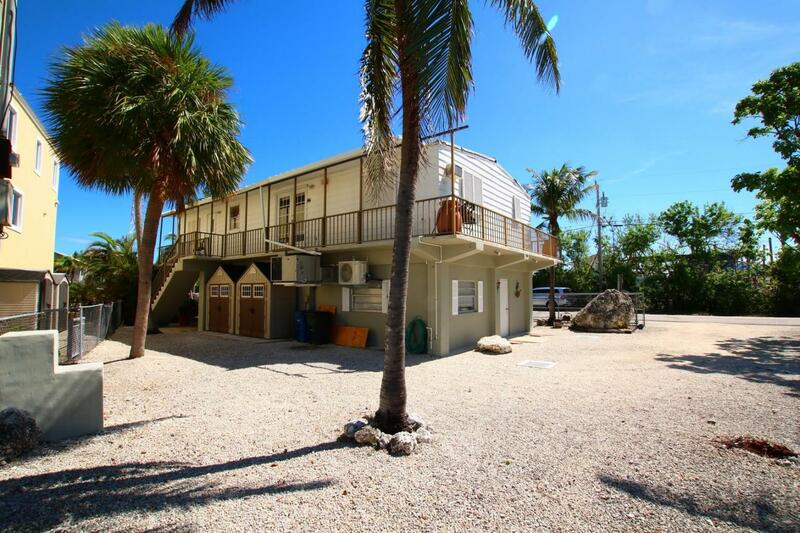 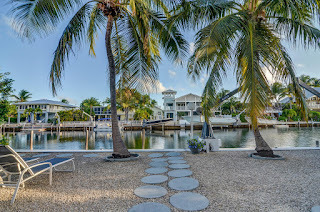 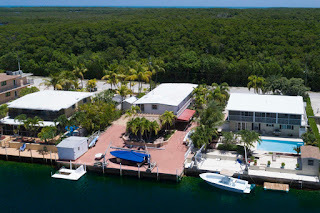 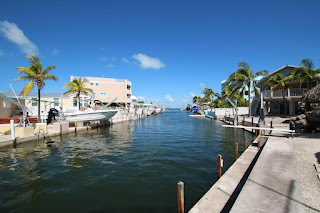 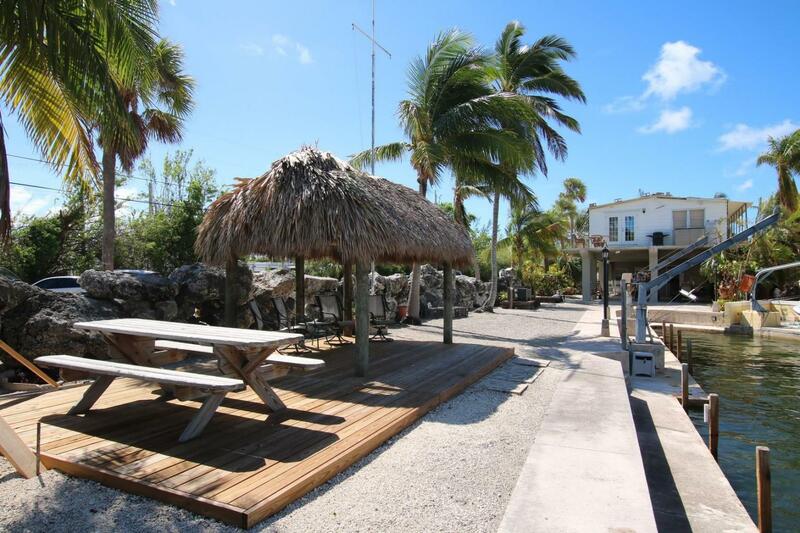 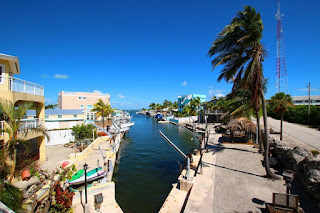 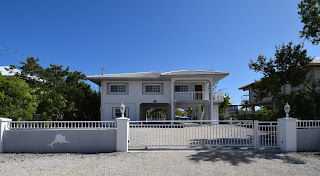 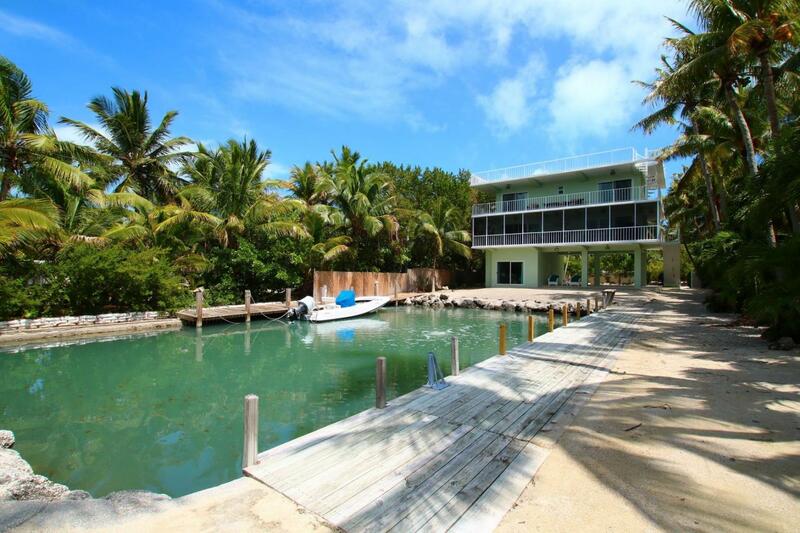 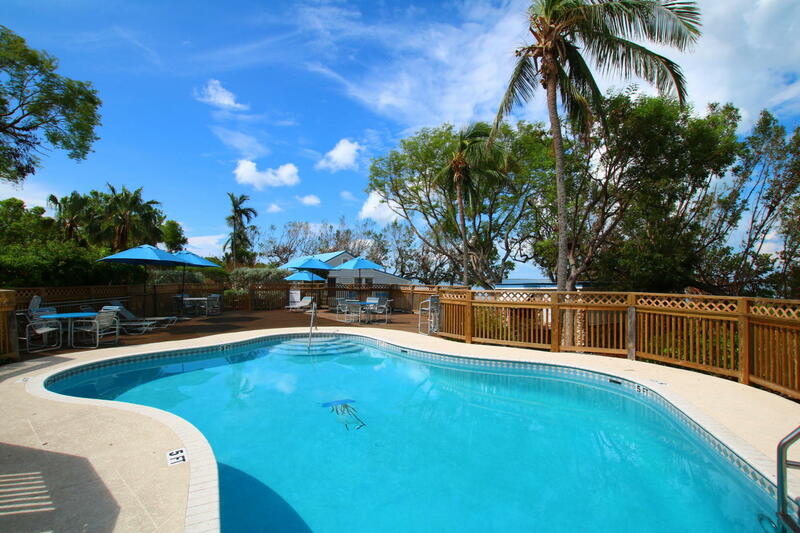 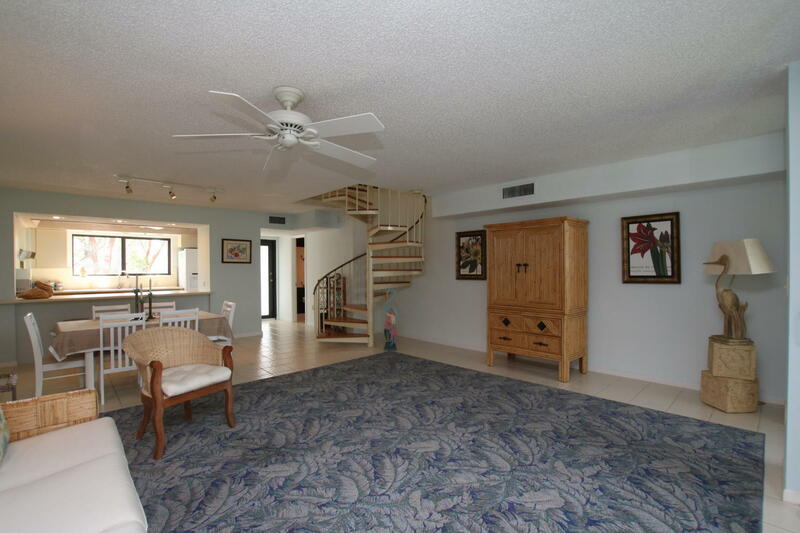 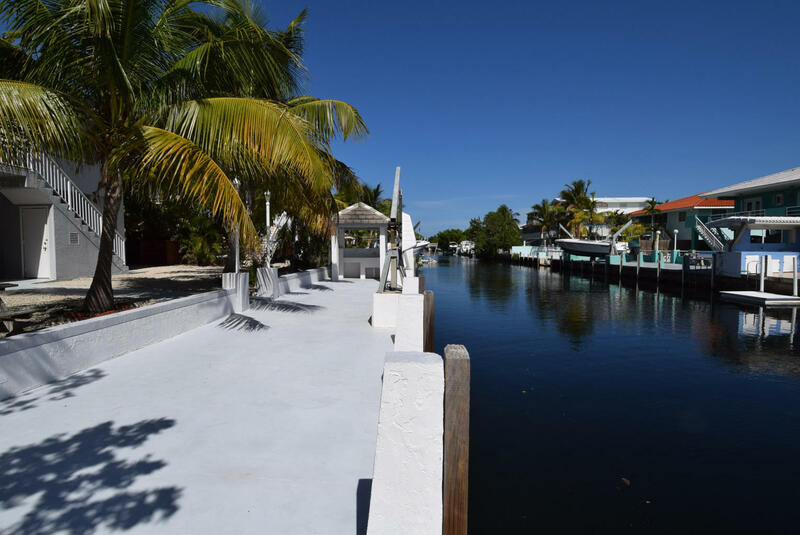 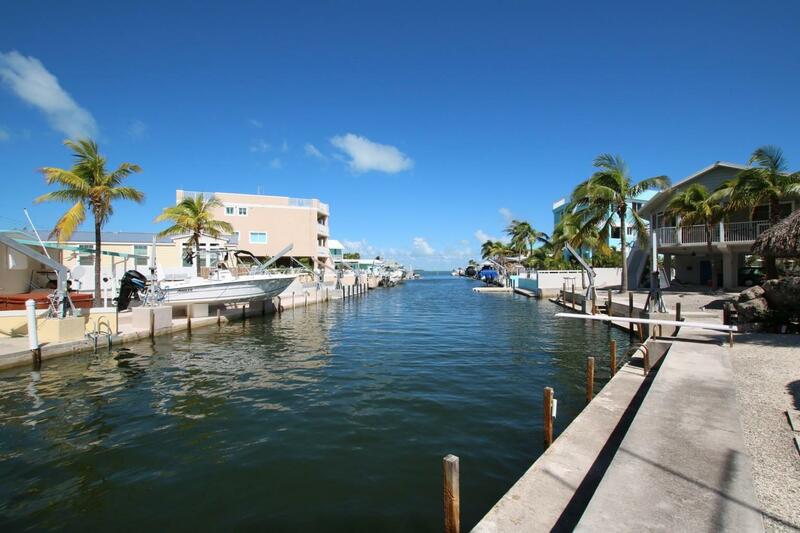 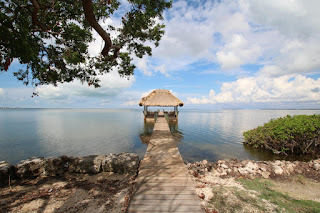 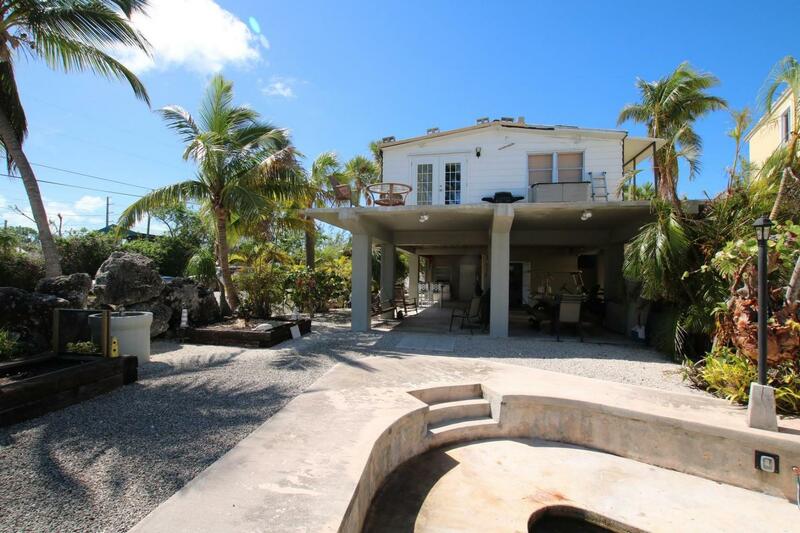 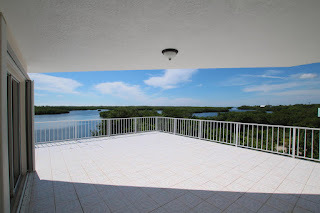 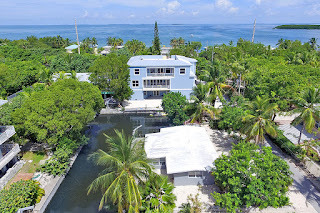 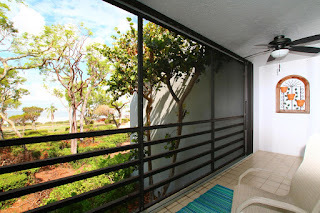 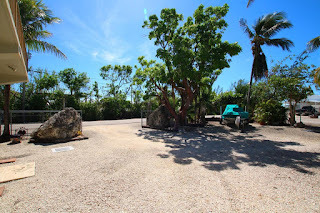 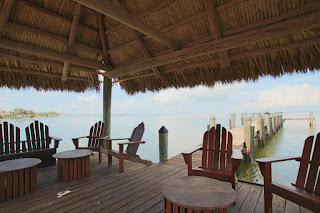 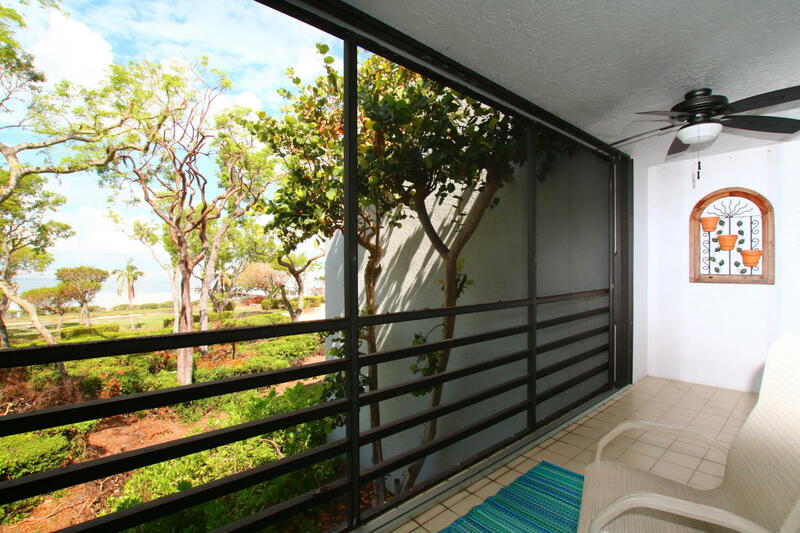 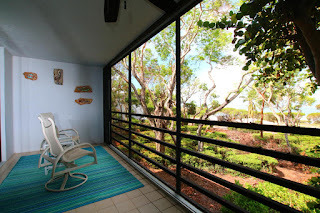 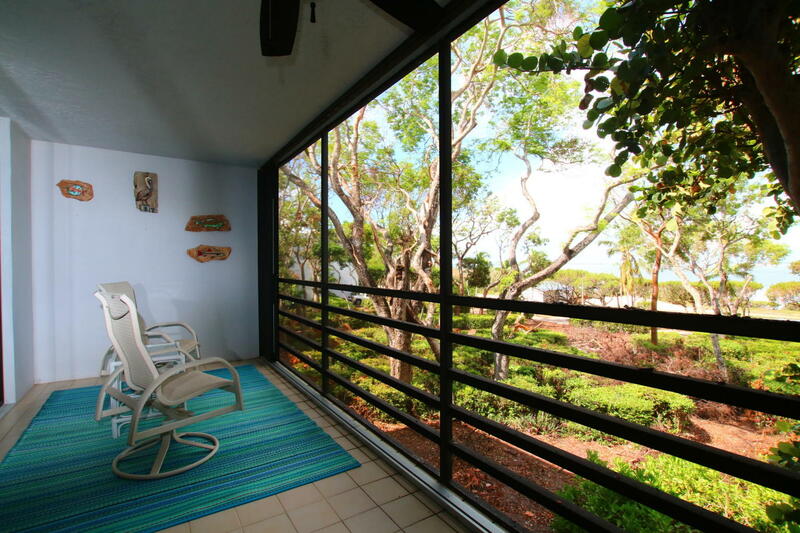 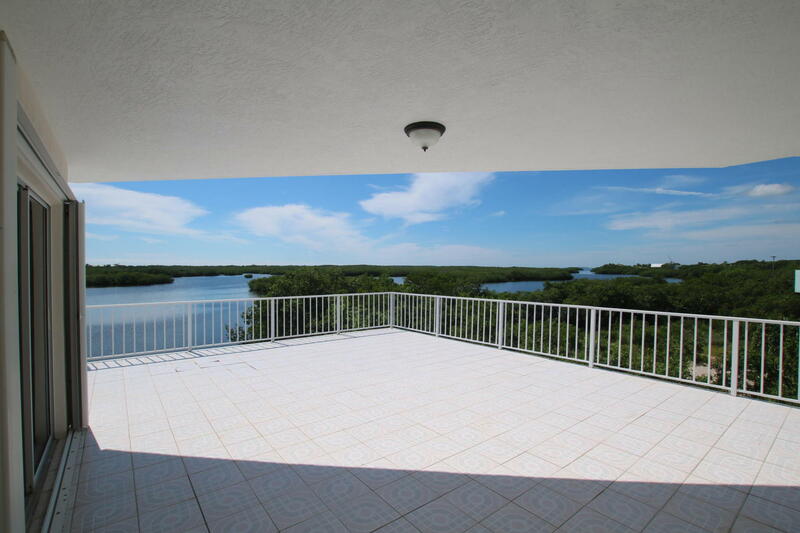 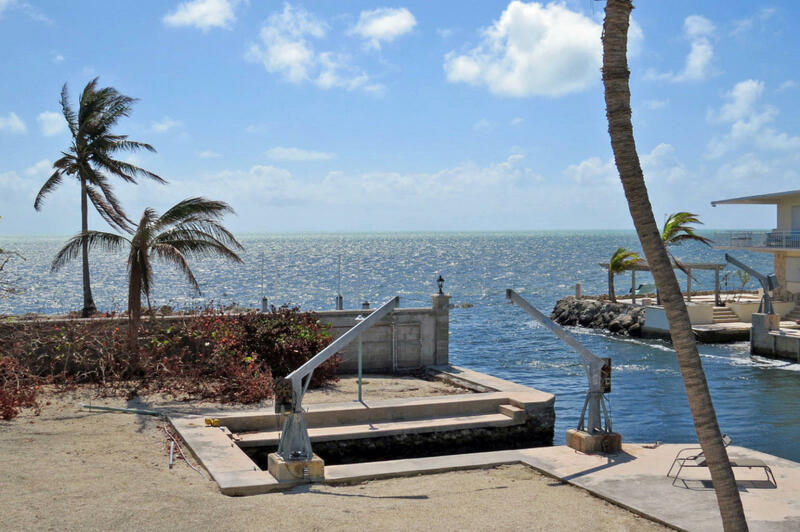 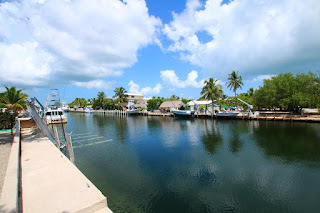 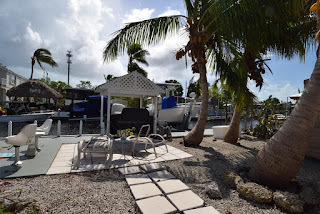 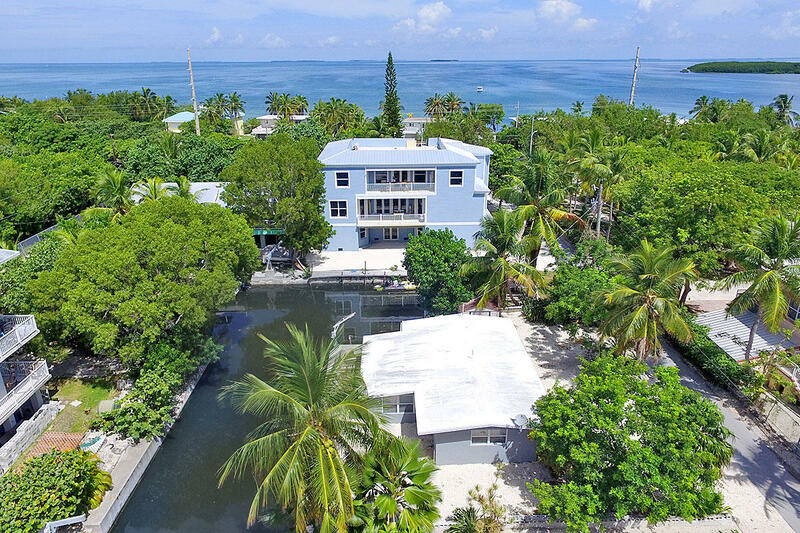 36 units on 24 acres, there is no other place like it in the Keys.